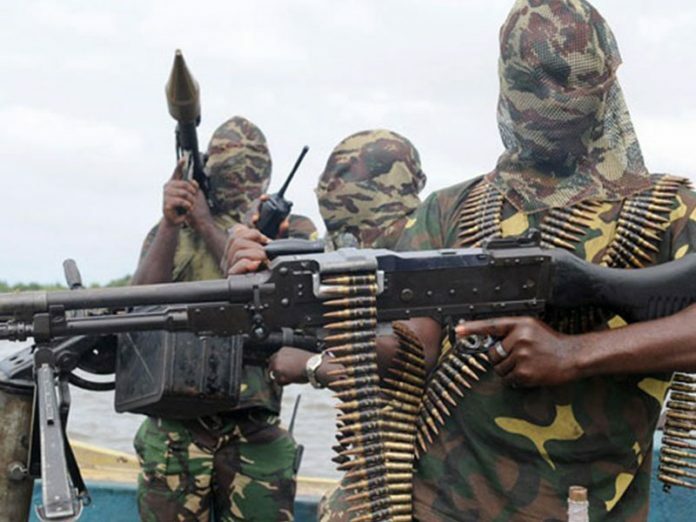 Militants in the oil-rich Niger Delta have threatened to get back to destroying oil assets and disrupting crude oil production, if the federal government fails to restructure the country. According to experts, their threats, notwithstanding its nature, are a reminder of the ugly situation Nigeria found itself in 2016, when it lost great values from its oil resources as militants went on rampage destroying hydrocarbon assets in the Niger Delta. 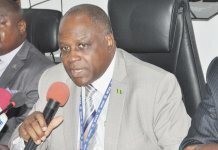 The militants under the auspices of the Coalition of Niger Delta Agitators, made known their threats recently in a statement they sent out and in which they said fresh militant actions would be initiated against the interest of the Nigerian government in the Niger Delta region, if the country remained the way it is. Signed by the leader of the Niger Delta Watchdogs, Mr. John Duku, in Uyo, capital of Akwa Ibom State, the militants noted that the threat had become necessary on the back of claims that the federal government had been involved in a lot of anti-democratic actions. Duku said in the statement: “After carefully studying the recent political development in Nigeria in general and the Niger Delta in particular, the Coalition of Niger Delta Agitators hereby wishes to state as follows: We hereby condemn the recent freezing of the Akwa Ibom State government account by the Economic and Financial Crimes Commission and we view it as an act of intimidation by the agent of the federal government and the APC in order to weaken the smooth running of government in the Niger Delta state. Describing the actions of the EFCC against the Akwa Ibom State government as regrettable, he alleged the anti-corruption agency was being used as a tool to fight perceived political opponents by the ruling government, and said that instead of carrying out its constitutional duties without bias as stipulated in the constitution, the EFCC had become partisan. “The action of the EFCC and the federal government is against the laid-down procedure of investigation stipulated in the EFCC Act; the EFCC has no right or basis whatsoever to freeze any state government account. Doing so against the Akwa Ibom state government is therefore a calculated attempt to cripple the activities of the state government, label its officials as corrupt and punish the innocent people of Akwa Ibom State. “From all indications, the attack is not on Governor Udom Emmanuel, but on the good people of the state because of the personal hatred the APC-led government has for the people of the state in particular and the Niger Delta as a whole,” Duku stated. “We also warn that any further attempt to attack or forcefully remove the Senate President from office shall be met with stiff resistance from the Coalition of Niger Delta Agitators and we promise that all business activities in the Niger Delta shall be completely shut down,” he added. Based on past experience, renewed attacks on oil installations by militant groups in the Niger Delta would inevitably result to drop in Nigeria’s oil production capacity, and revenue generation from oil. As it was in 2016, when the country lost huge production volumes and could not execute its national budget then, experts have indicated that the development was an unhealthy one which should be dealt with immediately. In 2016, when militants took to bombing oil installations and disrupting production, the country’s oil production level nosedived such that about 800,000 barrels per day (bpd) of oil could not be produced. At that time, the government pegged in its 2016 budget, a national oil production of 2.2mbpd with a price range of $38 per barrel, and expected to take revenue from there to fund its N6.07 trillion budget. But the capacity of the government to fund the budget then was greatly impeded by the militant activities and slump in oil price. However, while prices of oil today are rather in the northwards, a southward movement in crude oil production as a result of the new threat by the militants would see Nigeria lose vital production advantage and revenue to fund its budget. 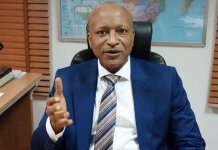 Similarly on the back of the latest threats by Niger Delta militants to disrupt crude oil production should the government fail to restructure the economy, experts who spoke to THISDAY explained the threat must not be ignored as this could further jeopardise the Gross Domestic Product (GDP) growth of the country, which slowed in the second quarter of 2018. They also explained that a huge drop in oil revenue as a result of production shut-in, could send the country back into another economic recession. 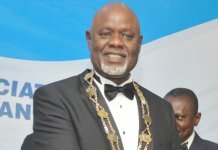 In his own analysis, an economist and former Managing Director of Unity Bank Plc, Dr. Mohammed Rislanudeen, said further disruption to oil production could be costly for the economy which already contracted in the second quarter of the year largely owing to the under-performance of the oil sector. Rislanudeen, stated that Nigeria’s recent exit from an economic recession was due largely to recovery in oil production and price. He urged that the relative peace in the Niger Delta should be sustained to avoid such reversal of fortunes. “Our exit from recession was due, in large part, to recovery of the oil sector as well as relative peace in the Niger Delta. Recall that at the peak of the activities of the so-called Niger Delta avengers, oil output went below 1 million barrels a day as against current level of 1.8 to 2 million barrels a day and the economy sank into recession, the worst since 1987. “Being still dependent on oil for over 70 per cent of our foreign exchange earnings, disruptions in oil production will distort our recovery efforts and threaten the relative successes of the economic recovery and growth plan,” Rislanudeen said. 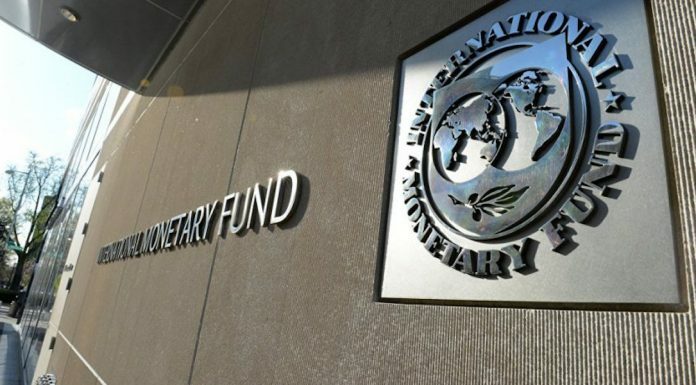 He further stated: “It may also create crisis in the foreign exchange market with potentials for imported, cost push inflation. Also in the same vein, Professor of Finance and Capital Market at the Nasarawa State University, Keffi, Prof. Uche Uwaleke, urged that the threats by militants must not be ignored by government as this could scuttle its production projection of 2.2mbpd this year and 2.5mbpd by year 2020. He said: “The threat by the Niger Delta militants should not be ignored. Oil revenue remains critical for the economic diversification goal of the ERGP to be achieved. The need to ramp up oil production cannot be over-emphasised. The decline in Q2 GDP relative to Q1 2018 from 1.95 per cent to 1.5 per cent was more from the drop recorded in crude oil output.